I want a Suzuki Jimny. You want a Suzuki Jimny. Demand in the UK is far outstripping supply, so it seems Joe Public wants one too. 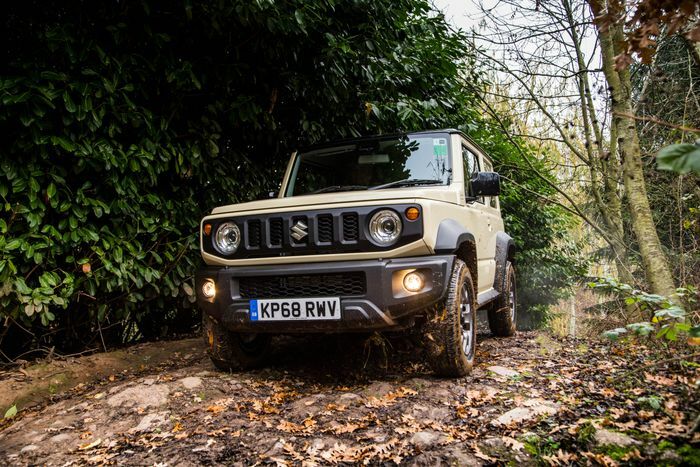 You get the idea: much of the world is already lusting after this rugged box of off-road mastery, so the last thing Suzuki really needs to do right now is stoke those flames of burning Jimny desire. And yet it has. 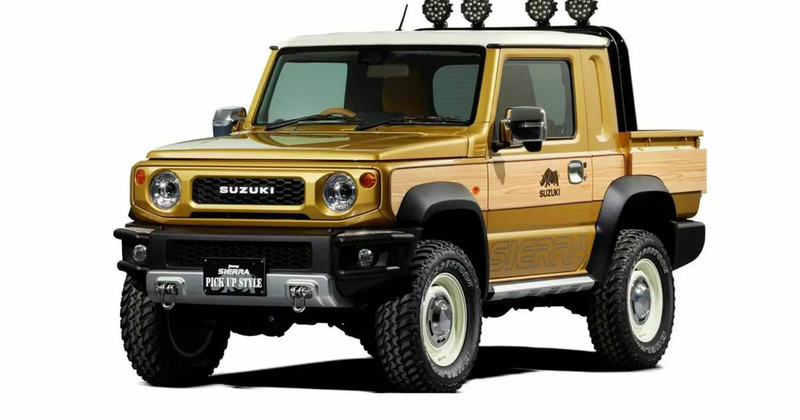 The Japanese company has whipped up these two Jimny variants for the incoming Tokyo Auto Salon, and we’d rather like one of each. First off, we have the Jimny Sierra Pickup Style, which has - as you’d probably guess from the name - had the rear seats and part of the roof ditched and swapped for load bay. You’re not going to get much stuff in there, but who cares when this adorable pick-up looks so damn good? Its delightful chrome/cream two-tone wheels are shod in chunky off-road tyres, while at the front, you’ll find a sturdier lower bumper section complete with meaty tow-hooks and a retro-style Suzuki grille. The finishing touch is some wood veneer panelling, which would look terrible on anything else. Somehow, it works nicely here. 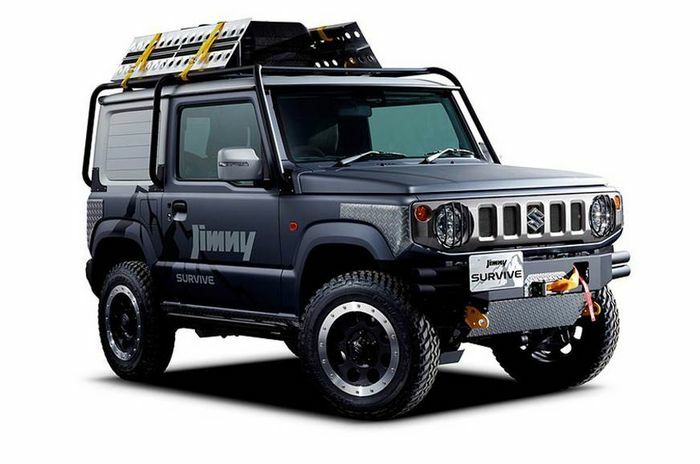 Concept number two is the ‘Survive’, which is how a Jimny might look if it was owned by Rick Grimes. Here, we have even chunkier tyres, a protective frame around the glasshouse, rugged underbody cladding and a winch. Suzuki hasn’t yet said if it intends to make either of these, but given the choice, which would you have?